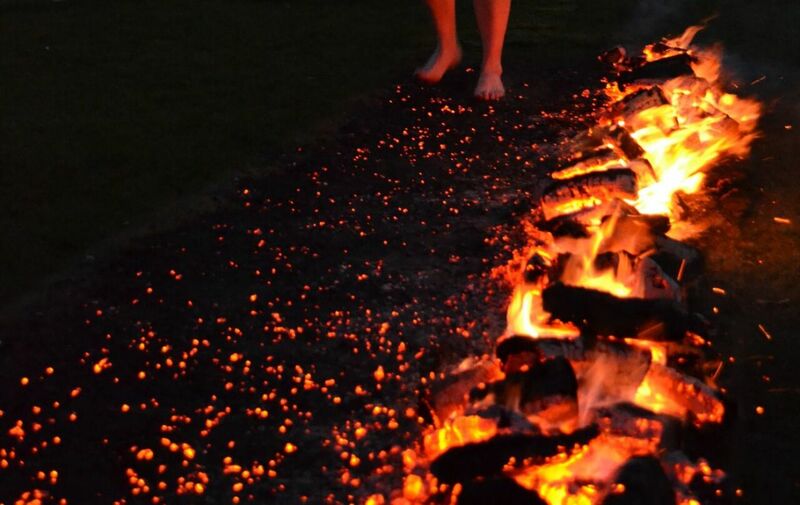 Would you walk over hot coals for East Kent Mencap? 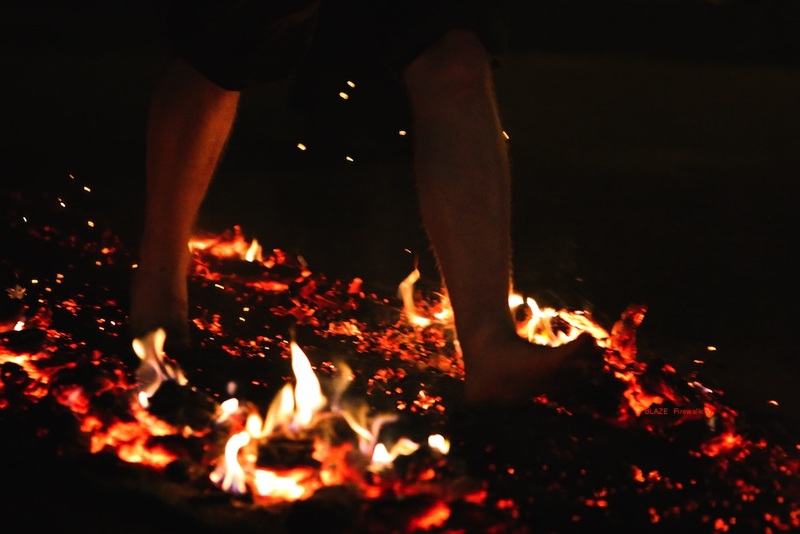 This Bonfire Night, we’re inviting our boldest supporters to take part in a sizzling challenge to raise funds for people with a learning disability. 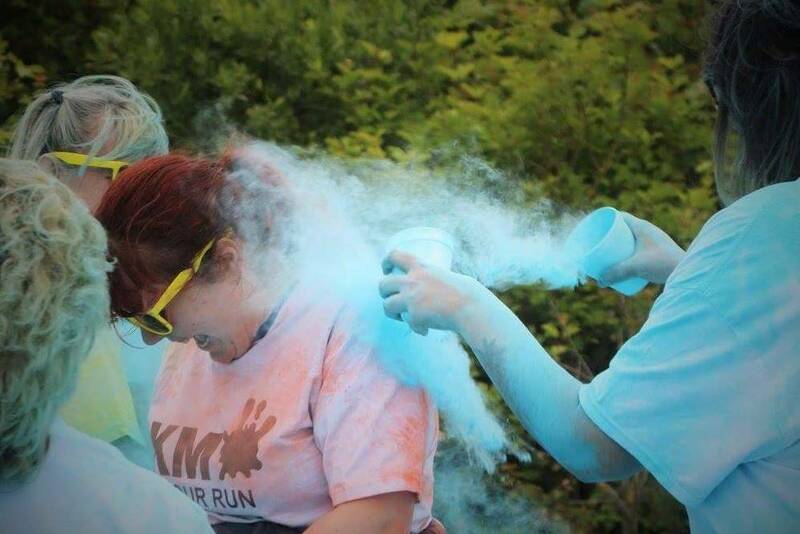 Become a real life canvas and run, jog or walk for charity in the exciting and very popular Colour Run event all in aid of East Kent Mencap. This colourful event is being organised by the KM Charity Team and will be held on Sunday, June 10th, 2018 at the Betteshanger Country Park, Nr Deal. It is going to be the shortest, hottest and scariest walk of 2018 and you can help East Kent Mencap by taking part and raising some funds for our charity. The event will be held at the Mercure Great Danes Hotel in Maidstone at 7pm on Sunday 20th May 2018. Riders of all levels are invited to take part in the annual KM Big Bike Ride in Kent to support East Kent Mencap. 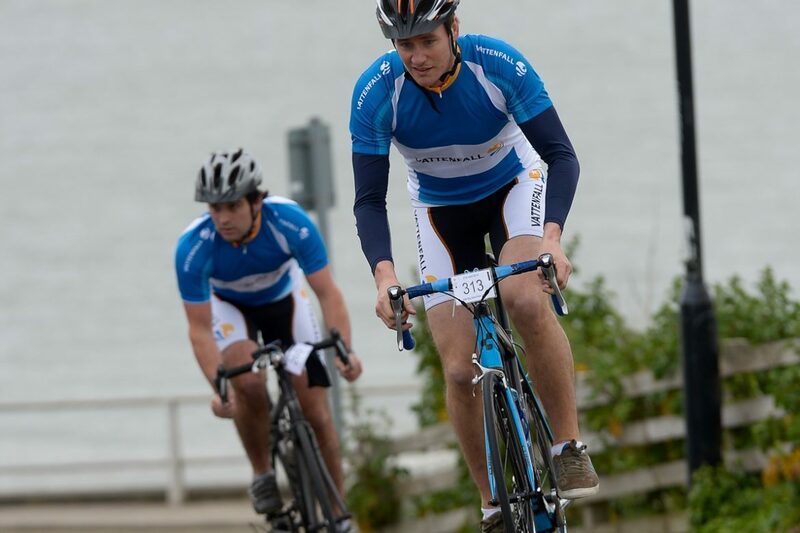 The 50 or 100 kilometre charity ride is being staged by the KM Charity Team and will be held on Sunday 29th April 2018 starting from Betteshanger Country Park, Deal, Kent. Take part in Kent’s ultimate dirty day out to raise money for East Kent Mencap with the KM Charity Team’s new adrenaline event. 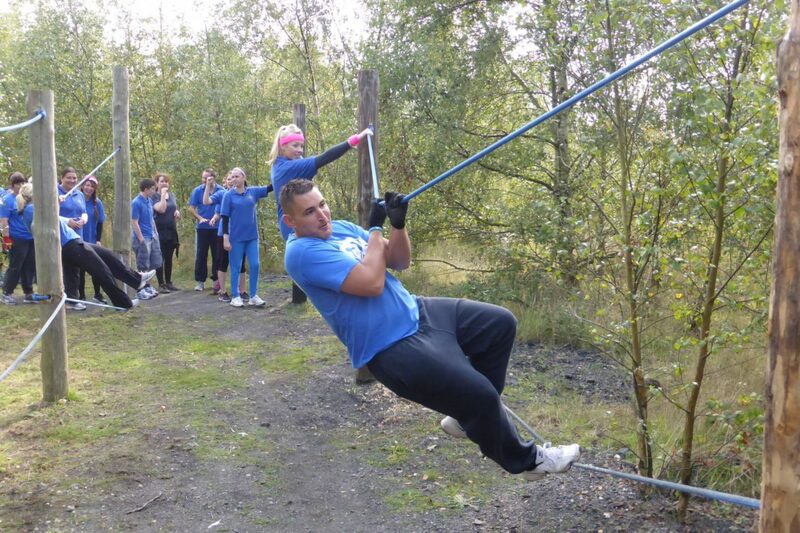 The KM Assault Course Challenge will be held at Betteshanger Country Park near Deal on Sunday 15th April 2018. 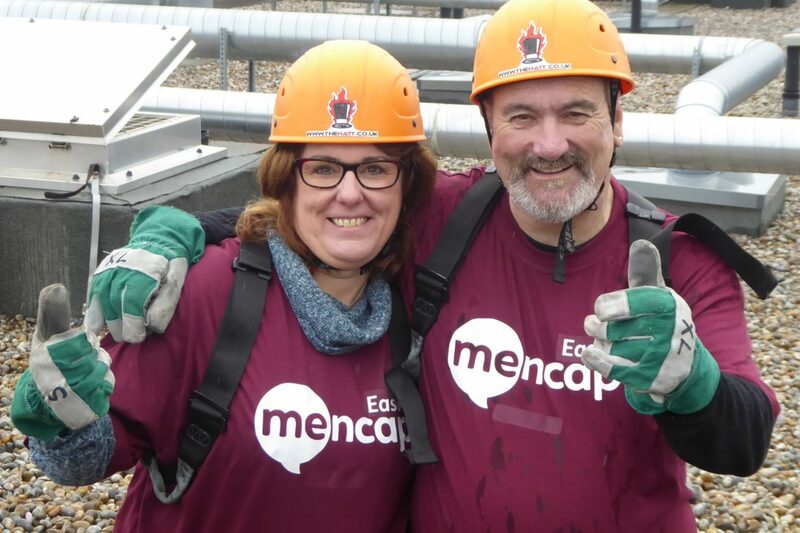 Adrenaline seekers are invited to take part in a thrilling abseil challenge in Kent being staged to support East Kent Mencap. 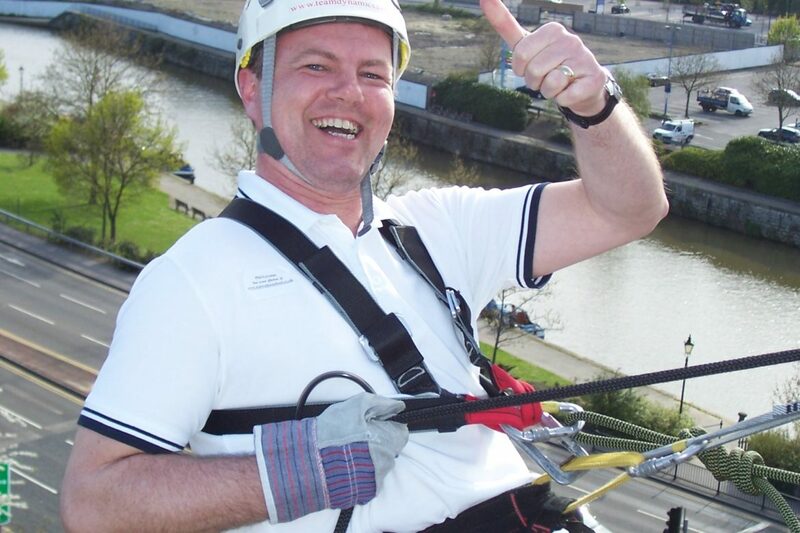 The abseil is being organised by the KM Charity Team and will be held on Sunday 8th April at Thomas Place in Maidstone.